DERRY GIRLS is returning to our screens next month. 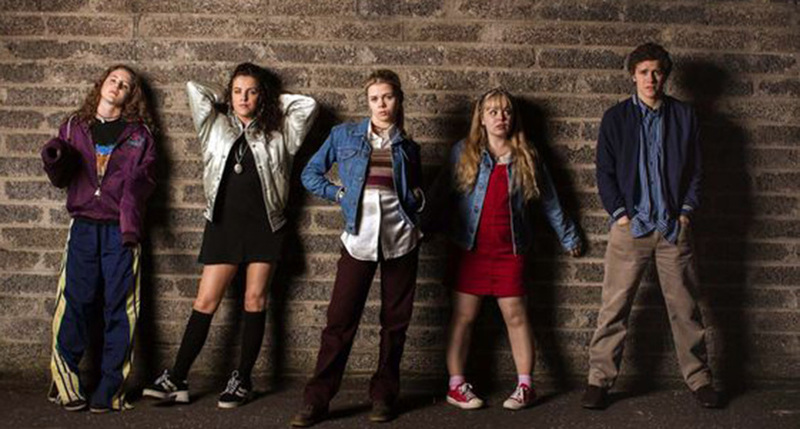 The second series of Lisa McGee’s hit sitcom about the trials and tribulations of a group of Derry school girls growing up during the time of the Troubles will return to Channel 4 on Tuesday, March 5th, at 9:15pm. A critical and commercial smash hit when it first debuted on E4, the new series is set to kick-off with a two-part episode that sees the girls embark on a Friends Across the Barricades trip. It’s a trip that is set to provide ample opportunity for more comedy gold with the girls getting acquainted with a ground of Protestant boys as part of the trip. The two-part episode is one of several being teased ahead of the show’s return. 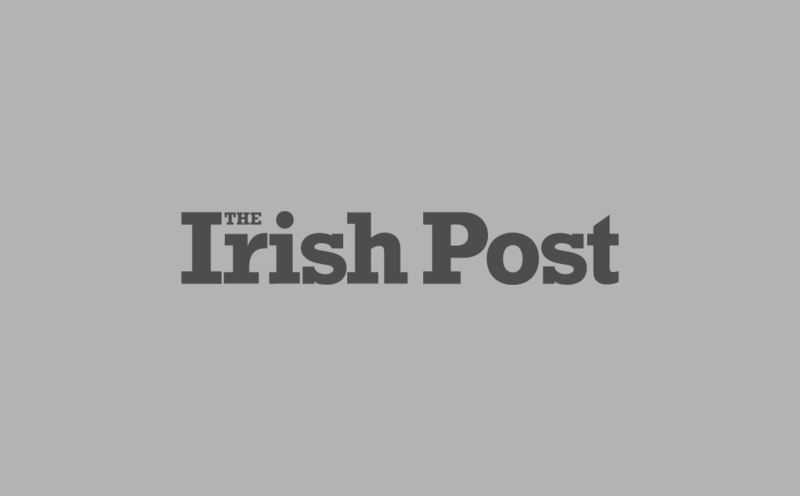 The second series of Derry Girls will also see the girls get swept up by an inspirational teacher who arrives at their all-girls school with some bold ideas. Reports also suggest one episode is set to centre on former US President Bill Clinton’s visit to Foyleside back in the 1990s. With just a few short weeks to go until the show returns, fans have already been treated to a trailer offering snippets of what to expect. And it would appear that plans are already afoot for even more Derry Girls, with talk of a third season in the offing and rumours of a potential big screen outing. "I'm absolutely delighted. Derry Girls is such a special project for me and it means so much that the audience have taken to Erin and the gang so warmly." Derry Girls returns to Channel 4 on Tuesday, March 5th and 9:15pm.